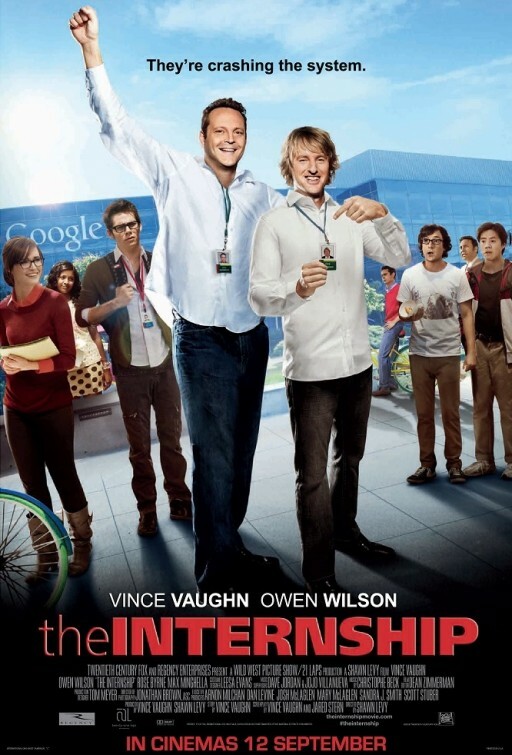 The Internship – They’re crashing the system! The tag line is a reference to “Wedding Crashers”, the 2005 comedy movie that was starring Owen Wilson and Vince Vaughn as a pair of committed womanizers who sneak into weddings to take advantage of the romantic tinge in the air. This time around they’re at Google! Great film! Definitely worth a watch.